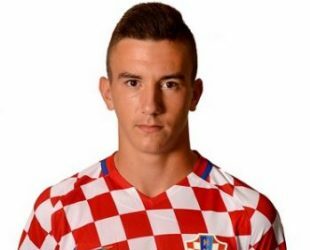 Michele Sego was born on 05 August 2000 in Split, Croita. Is an Croat professionel football player. Who plays for HNK Hajduk Split.